Humwe in the Shona language of Zimbabwe means to work together to achieve a common goal. 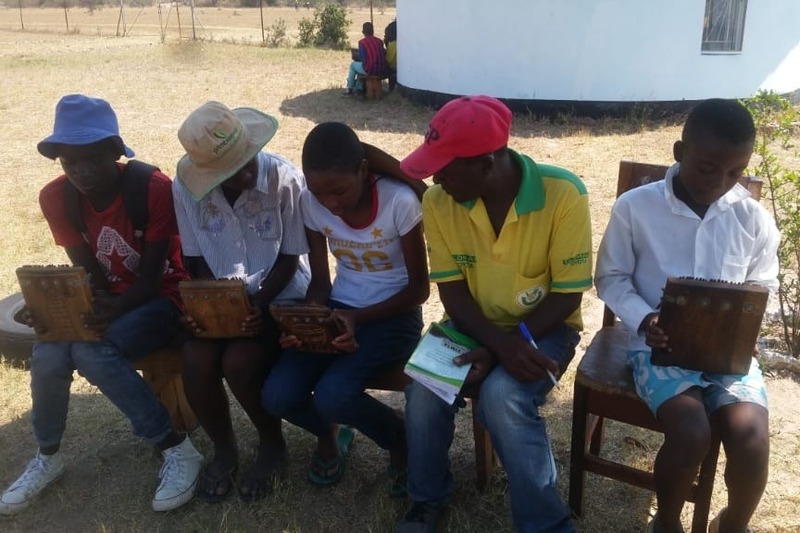 The mission of our project is to preserve the traditional music and culture of Zimbabwe through providing a safe place for the community to learn and share the traditions while also using the space as a sustainable platform for addressing community needs. The project serves the community in rural Mhondoro, Zimbabwe. 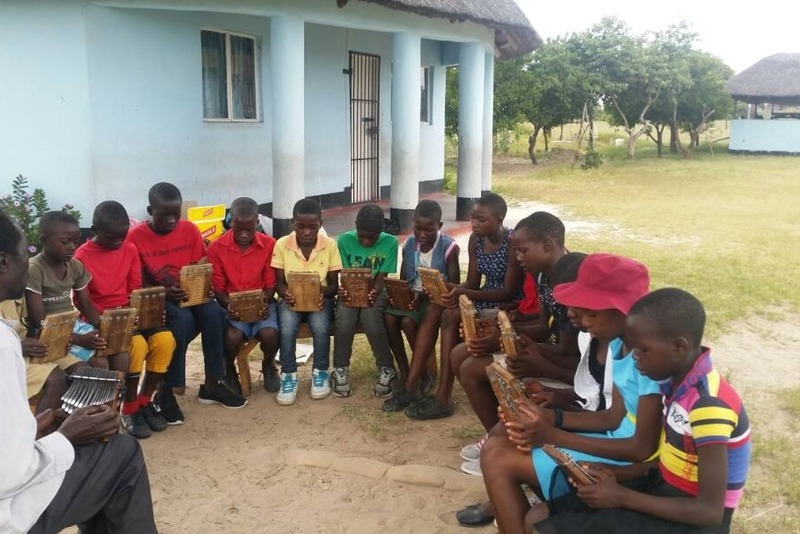 Mbira and marimba lessons are offered free of cost to primary and secondary school students (i.e. middle school and high school) from the region. Historically, mbira playing has not been open to girls and women. Humwe has made it a point to ensure that girls have an equal opportunity to participate in our programs. Public school in Zimbabwe is not free so Humwe also pays tuition for the students that participate in our program. We have been able to secure some commercial land at a cost of $12,700 and are required to pay at least 50% of the cost of the land before we can start building on it. The remainder of the cost will be paid over time at negotiated monthly installments. The long-term plan for this land is to build a Cultural Arts Center that will feature an auditorium for music and dance performances; a library for archiving traditional Zimbabwean music, both physically and digitally; and other buildings to house musical instruments as well as providing space for indoor music classes. Humwe will host its first Cultural Exchange Camp from December 13th, 2018 to December 16th, 2018 which will be open to our Humwe students as well as others in the local community. Approximately 30 students that will participate in all 4 days of the camp. The camp will also be opened to the broader community on December 16th. 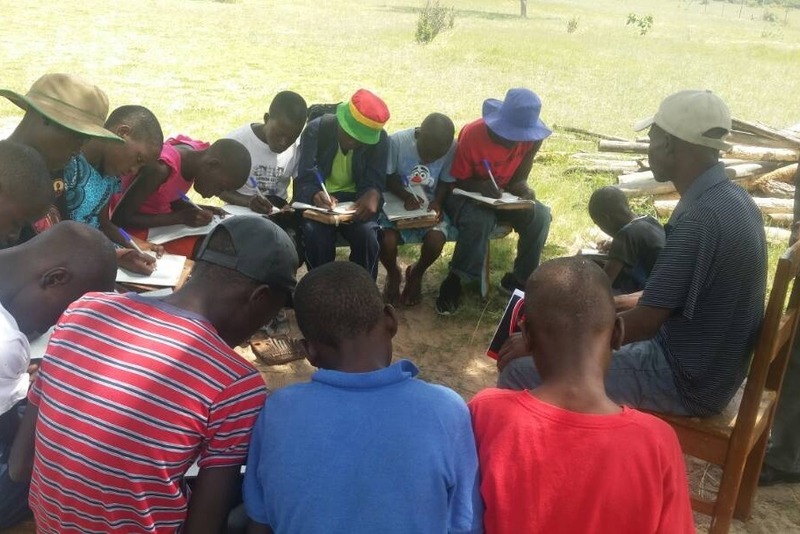 In addition to the 17 students that participate in Humwe programs throughout the year, 13 additional students have been invited to participate during the Camp so that they can also learn and experience the music. 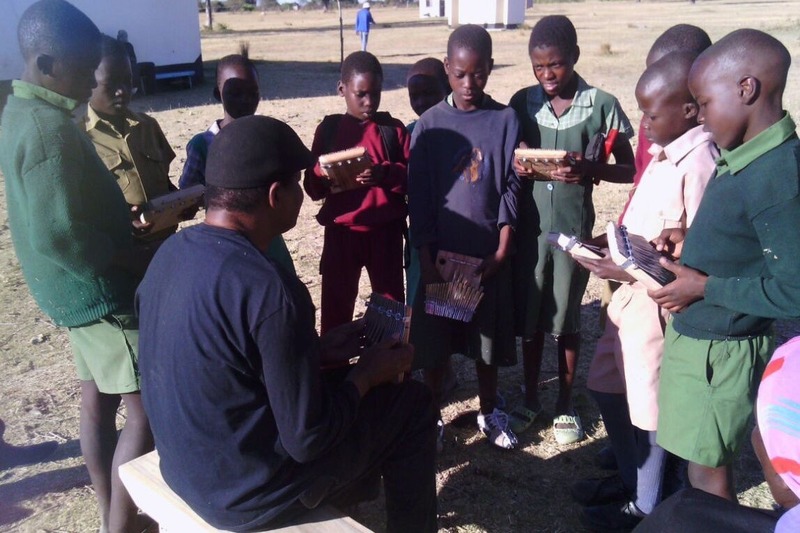 During the camp, the Humwe students will receive free mbira and marimba lessons. 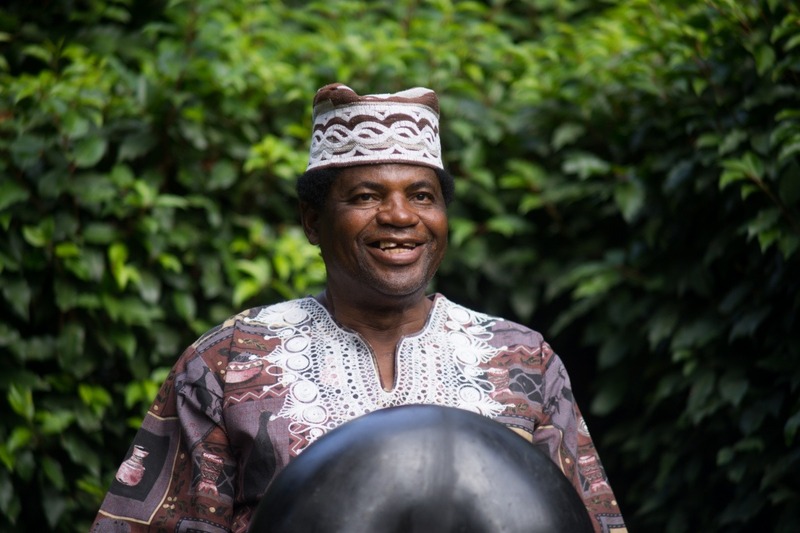 They will have an opportunity to study mbira with the world-renowned master mbira player Cosmas Magaya and will hear stories behind the various mbira songs that they will be learning. Students will also participate in motivational classes that will focus on helping them build their self-esteem, confidence, and encourage self-expression. In addition to instruction, these classes will also include games and group discussions to reinforce the motivational lessons. 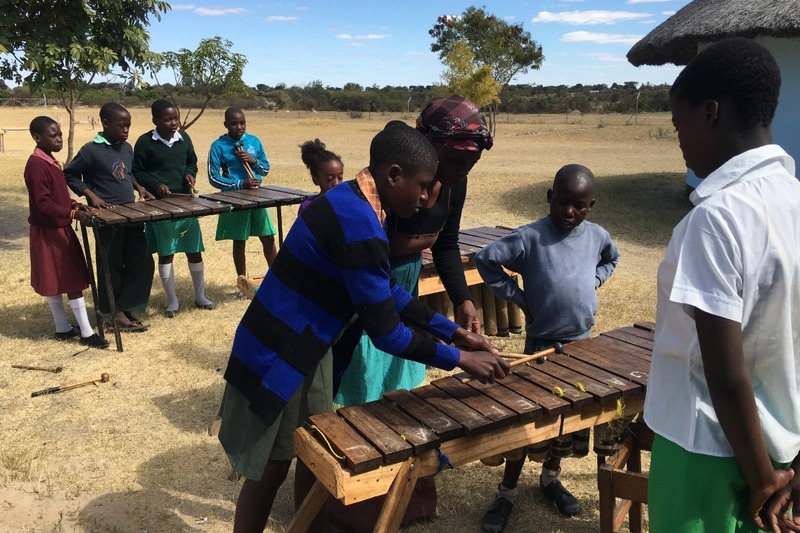 During the school year, the Humwe students receive free mbira and marimba classes once a week for approximately four hours. They walk long distances to attend classes. In most instances, they will not have had a meal before they get to class so we provide them with a meal and a snack. The majority of people in the rural areas of Mhondoro do not have formal employment and they live on subsistence farming. They generally do not have enough money to send their children to school. In a lot of cases, children end up being pulled to help in fields. As part of participating in our program, we pay for the students’ tuition. We work with the parents very closely and encourage them to support their children by providing them with moral support, positive reinforcement and making sure they make it to school and make it to the Humwe classes. We also check in with the school headmasters/headmistresses (i.e. school principals) to make sure the students are doing well in class and have what the need to succeed. · Make the down payment on the land and build a hut to house our musical instruments and another one for taking classes during inclement weather ($7,500). Having our own facilities will give us flexibility to have classes and other events at times that work best for our project. · Host our first Cultural Exchange camp which will provide free classes focused on mbira and marimba as well as some motivational classes ($3,000). This will include the cost of room and board. Please join us in preserving traditional Zimbabwean music and in educating and empowering children in rural Mhondoro by making a donation. Hello everyone! We have some exciting news to share. The Humwe website is up and running! Visit it at https://humwe.org/. We are working on a facebook page that we will share with you soon! We are a little over 10% of our Campaign goal. Thank you for your donations so far and for sharing the Campaign with others. We still have a lot of work to do so keep spreading the word!